Find Costco Saint-Jerome Hours – 1001 Boul Jean-Baptiste-Rolland, Saint-Jerome, QC, J7Z 5T6 Warehouse. 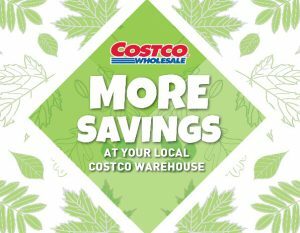 Get Costco Saint-Jerome Flyer, Black Friday Deals, Cyber Monday Deals, Boxing Day Sales, Christmas Day Hours, regular store hours, weekly flyer specials, reviews, coupons, opening times, and the latest promotions & warehouse savings. Phone: (450) 476-9000. Warehouse Departments: Fresh Deli, Fresh Produce, Membership, Service Deli, Bakery, Fresh Meat, Oil Change, Rotisserie Chicken, Special Order Kiosk. View Costco 1001 Boul Jean-Baptiste-Rolland, Saint-Jerome Flyer and Weekly Specials.